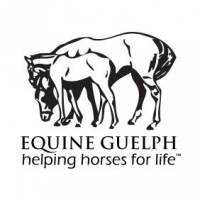 With $1.50 per OE membership allocated to the Ontario Equestrian Member Equine Research Fund, this year’s cheque presented at the Royal Agricultural Winter Fair came out to just over $30,000! 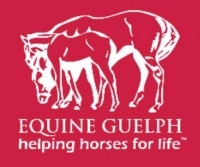 The University of Guelph Offers Equine Certificate and Diploma Programs. 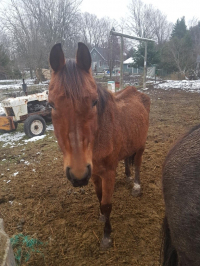 Study Online and Stay at Home With Your Horses! 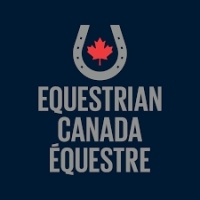 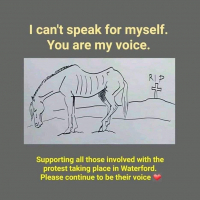 EC staff collaborated with CAHI, the EC Health & Welfare Committee, as well as Canadian veterinarians to create a statement that was submitted to Health Canada on Jan. 3, 2018 re increased fees.